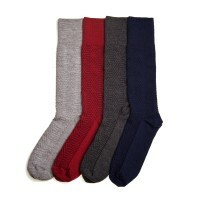 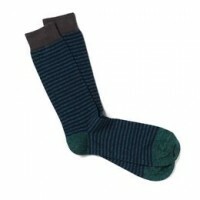 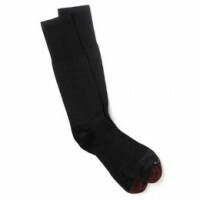 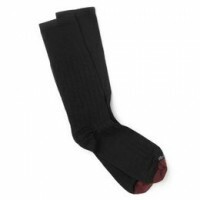 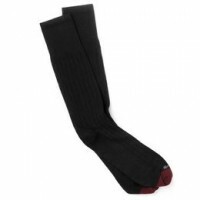 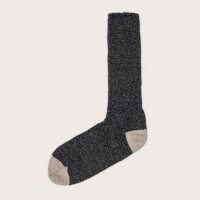 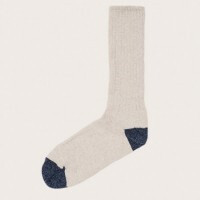 Allen Edmonds socks are made from materials like merino wool, and cotton to add to your daily comfort. 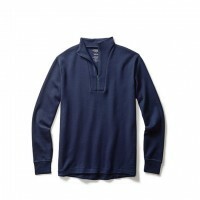 Select models are made here in the United States with locally sourced textiles. 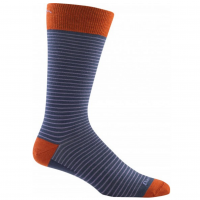 From Merino wool to Pima Cotton, American Trench has the right pair of socks to keep your feet looking and feeling great. 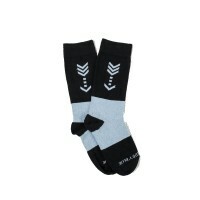 Always sewn right here in the US. 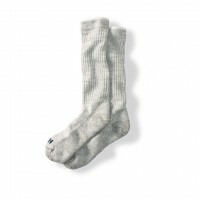 Find your pair today. 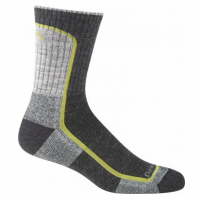 Darn Tough has one goal: produce the best possible socks the world has to offer. 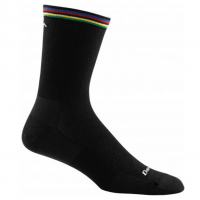 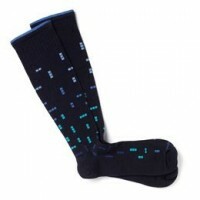 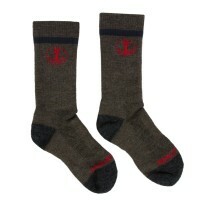 Made in Vermont, these socks will stand the toughest conditions or they will replace them, no questions asked. 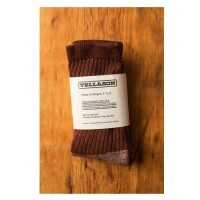 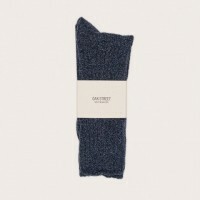 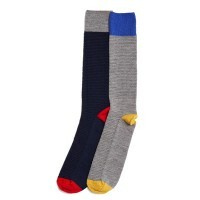 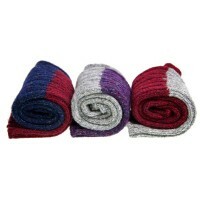 Feltraiger’s full collection of mens socks are Made in the USA. 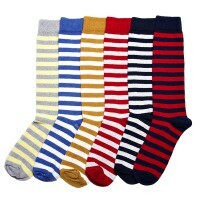 Available in a select line colors and styles, each pair from this Brooklyn-based brand can be dressed up or down for the occasion. 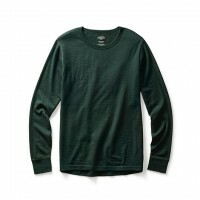 Filson’s breatheable wool base layers are great for all sorts of outdoor activities. 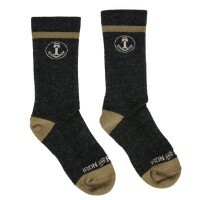 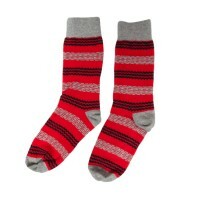 Socks, long johns, and crewneck tops will keep you warm in the coldest weather. 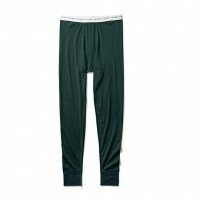 Made in California from premium performance fabrics, OLIVERS boxer briefs with 4-way stretch are designed from the ground up for unparalleled comfort where and when it counts. 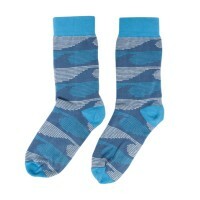 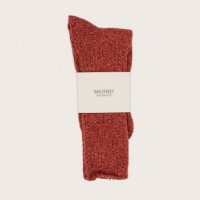 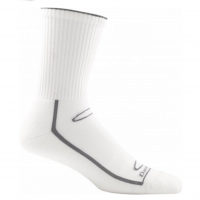 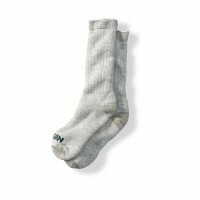 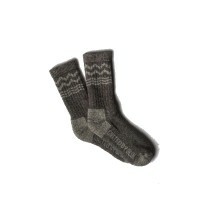 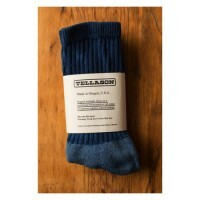 Tellason crew socks are made in Oregon USA from 95% certified organic cotton. 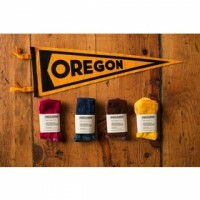 and hand dyed in Fairfax, California using all natural dyes such as cochineal, indigo, acorn, and osage.